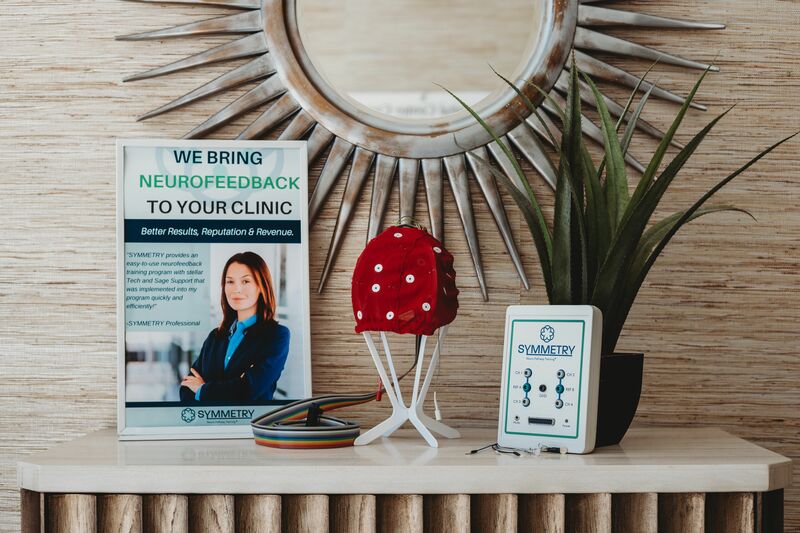 SYMMETRY Neuro-PT offers an innovative Neuro-Pathway Training software, equipment and support to easily, safely and effectively to bring Neuro-PT to your business. SYMMETRY Neuro-Pathway Training can be incorporated into a variety of professional clinics, practices, or businesses. We provide you with various levels of support and training to successfully launch SYMMETRY Neuro-PT and improve your revenue with a results-driven reputation. You too can easily and effectively provide Neuro-PT to your clients, improve your program results and enrich their lives. Schedule a strategy call to discuss the best options for your cause.